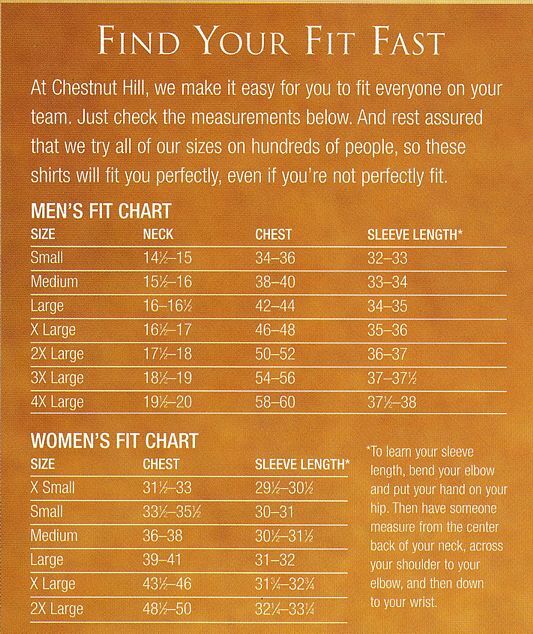 Chestnut Hill Mens Short-Sleeve 32 Singles Twill Shirts CH505. Embroidery available. Quantity Discounts. Same Day Shipping available on Blanks. No Minimum Purchase Required. Premium 100% combed cotton twill of 32 singles yarns. Rolled button-down collar, pearlized buttons, center back pleat. Imported. Chestnut Hill Men's Short-Sleeve 32 Singles Twill Shirts CH505.